With over 60 years of experience and a diversified portfolio that includes construction, property, precast, equipment, energy and infrastructure, PT PP (Persero) Tbk is now gearing up for the next big step – to be the premier construction and investment company in the ASEAN region. Shifting their business upstream and to be more involved in major infrastructure projects are key strategies, and the implementation of advanced construction technologies like Building Information Modelling (BIM), and specifically Tekla software, is seen as a critical component that will help them achieve their plans. In Indonesia, the market for infrastructure is experiencing an exponential growth. The government has kicked off substantial funding initiatives to boost large-scale infrastructure developments. It is reported that as many as 30 infrastructure projects, including toll roads, ports, public transport networks and new railway links, worth over $68 billion have been given priority and are to be developed by 2019. “The influx of infrastructure projects leads to an increased demand for precast systems due to the need for more efficient and quick construction, especially for high-rise buildings and large infrastructure projects such as roads, bridges, railways and ports,” said Mr. Arief Rahman, BIM Manager of PT PP (Persero) Tbk. PT PP plans to leverage on the growing infrastructure market in Indonesia as part of its expansion efforts. With a renewed focus on increasing efforts to obtain larger construction and EPC (engineering, procurement, and construction) projects, it is vital for PT PP to be equipped with the right tools to thrust its operations forward and facilitate large-scale projects. “In order to remain competitive, we believe that moving forward with the implementation of advanced construction technologies such as BIM can provide us with the confidence and tools to provide even more efficient solutions to our clients,” said Mr. Arief. With plans to secure more large-scale projects, it is important for PT PP to work with software solutions that are able to accommodate large-scale projects with ease. 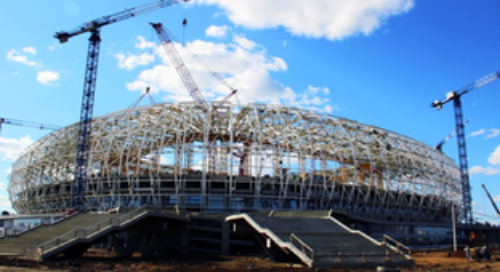 With the goal of increasing productivity and efficiency, the team turned to BIM and Tekla software – in 2015, PT PP first used Tekla Structures for the St Moritz Panakkukang, a mixed-use development located in South Sulawesi. 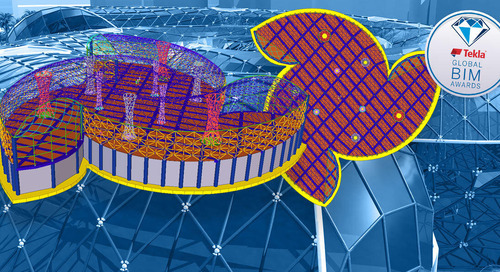 “We have evaluated other solutions and found that Tekla is a superior software for rebar and steel detailing. It also provides better visualization for presentations and detects clashes early in the design stage, which helps our team to determine the best erection method and plan,” said Mr. Arief. After experiencing firsthand how powerful the software was, the team was confident in applying Tekla Structures to their latest infrastructure project, the Teluk Kendari Bridge in Southeast Sulawesi – a 1.3km-long cable-stayed bridge connecting the Kendari Old City and Kendari new City and creating hopes of boosting the economy in Kendari. In the past, a large-scale bridge would take the team four months to design, but with Tekla Structures, the Teluk Kendari bridge was designed in just a month. With a concrete quantity of 75,112m3 and steel quantity of 11,440,769kg, the project was an immense undertaking. But with the help of Tekla Structures, the team capably designed the 3D model for estimation of pour materials with accurate rebar detailing. The 3D model was especially helpful to guide the prefabrication of rebar before installation, such as determining the optimum rebar size for cutting and aiding the accurate placement of rebar. Moreover, the team could use the model to generate useful information such as workshop drawings and bar bending schedule, among others – all of which are crucial to the fabrication process. With various parties working on the same project, the team could easily collaborate on the streamlined Tekla platform that shared the same 3D model across the board. Keeping track of project changes became far less cumbersome among the team as everyone was able to access the same model seamlessly. “Tekla Structures’ 3D model visualization allows for accurate and useful information to be shared, especially with the contractors to aid them in selecting the best rebar placing methods, calculating quantity of rebar and determining rebar positions accurately. This helps greatly to minimize errors and save time during the actual construction stage,” noted Mr. Arief. “In addition, changes in the architect’s design to the 3D model are easily managed and reflected in the software, which allows all parties working on the BIM platform to see the same changes in real-time,” added Mr. Arief. 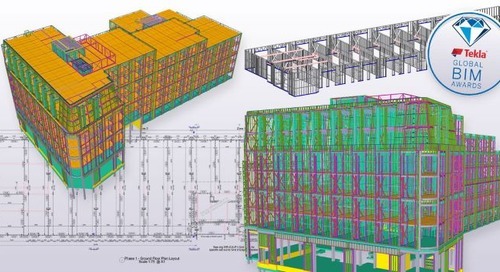 Tekla’s integrated and open BIM platform provides interoperability with a wide range of applications, including Trimble software. 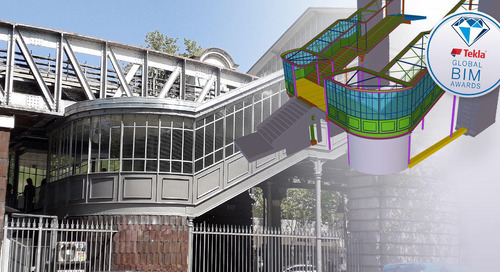 This was especially helpful when the team needed to create a complicated custom 3D concrete model in Trimble’s SketchUp – a software solution they have been familiar with for years – which they could then quickly and easily import into Tekla Structures. “Tekla has the ability to convert IFC (Industry Foundation Classes) models from SketchUp, which is very helpful for us to import a native Tekla model for detailing purposes,” said Mr. Arief. During the Teluk Kendari bridge project, the team also noticed a significant improvement in the project design delivery – their rebar design and site installation were very much accelerated. This was because the team could plan accurately and avoid errors with the intuitive 3D visualization before construction on site. “Now, if there is a change in the design of the project that requires rework, the team can easily remodel the rebar detailing and save three months’ time compared to the conventional method,” said Mr. Arief. 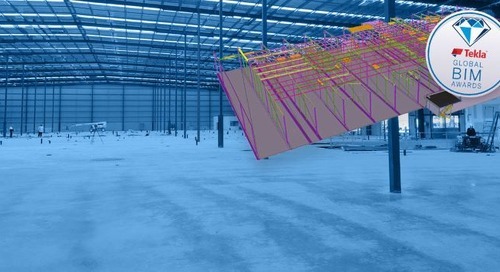 Indeed, the information-rich 3D model helped the team shorten development time and provided them with accurate groundwork preparation for a well-planned and precise execution. 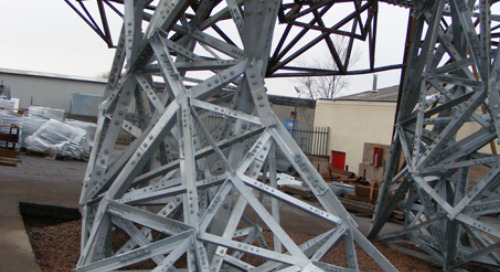 Since details of the rebar quantity and installation could be broken down and calculated accurately, conflicts could be found quicker, resulting in minimized human errors and reduced lead-time during the design stage of the project. What strikes the team at PT PP most about Tekla is the flexibility and simplicity that the software provided. Its easy-to-use interface eases the team’s transition into a BIM platform. Critically, the gains in collaboration, efficiency and interoperability have been significant. 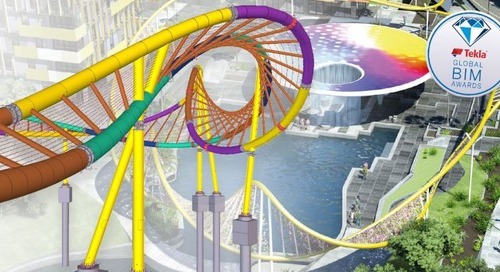 The long-term benefits of adopting BIM, and specifically Tekla Structures, have been clear for PT PP. “Going forward, we would like to increase the use of Tekla software in our organization, not only during the design phase but during the construction and installation phase, rebar automation and more,” concluded Mr. Arief.